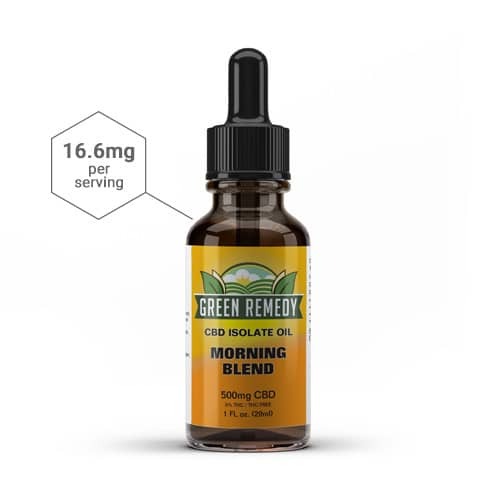 2fl oz (59ml) bottle contains 3000mg of hemp-derived CBD extract. The 3000mg Green Remedy Full Spectrum Hemp CBD Extract is effective and all natural. Along with Hemp CBD, this product contains a full spectrum of cannabinoids and terpenes. Many believe that a full spectrum allows the cannabinoids their full effect otherwise known as the “Entourage effect”.